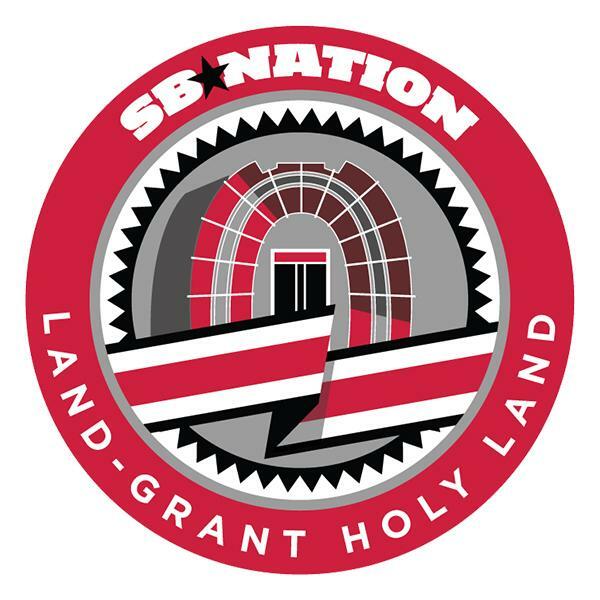 The official podcast of Land-Grant Holy Land, the web's premier free destination for Ohio State news and talk. All college sports, all the time. After a busy week of news, we chat with our own Luke Zimmermann about Tom Herman to Houston, and what that means for Ohio State's assistant coaching going forward. Who do we think are the best candidates? We also talk a little Alabama-Ohio State, Ohio State basketball, recruiting, and holiday plans moving forward. Could the Big Ten miss the playoff this season? Ohio State's recruiting is awesome, but how many can they take? Could this be the greatest Ohio State recruiting class ever? It's been a while. How about a new Ohio State podcast? Ohio State Spring Game Preview. Can you get 100,000 to show up? How mad should Ohio State fans be right now? Is Ohio State basketball NIT bound, and is their future bright?